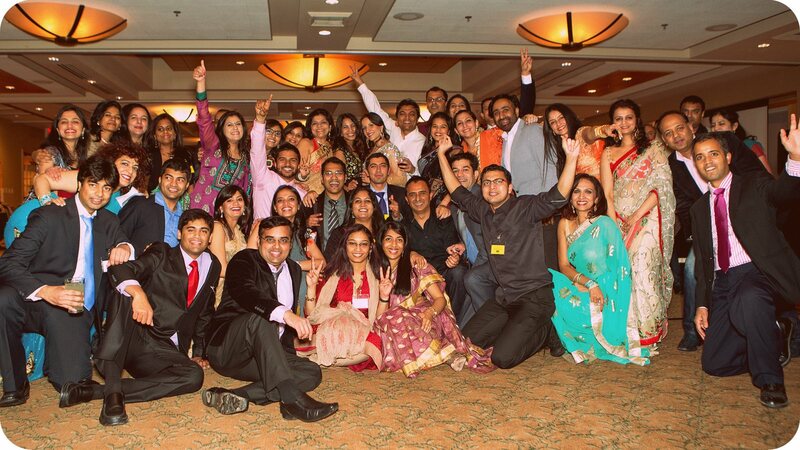 Festivals have always been an integral part of the Indian traditions. We all grew up listening to the allegories and following the rituals attached with each of these festivals. Be it the kite flying ritual in Basant Panchami or playing with colors in Holi, we have a unique way of celebrating every festival. As we moved to distant places, we carried these traditions with us and started sharing the love and excitement with people around us. 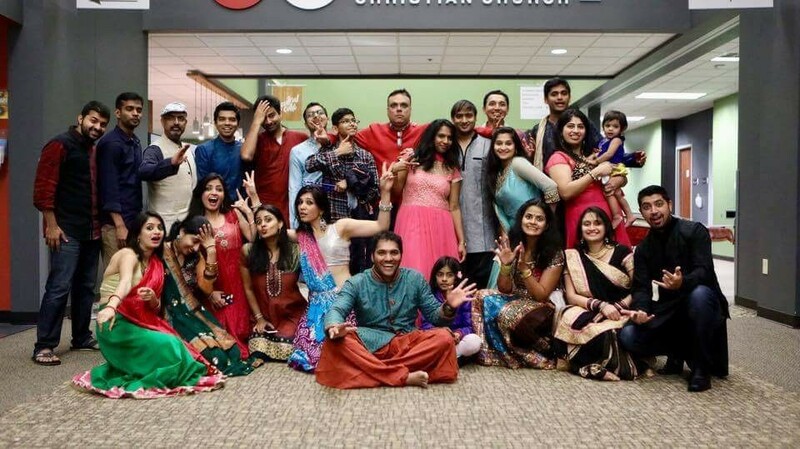 We find unique joy when we see our non-Indian friends trying to learn Garba or jumping here and there so they could furnish one Bhangra step. Festivals bind us all together. September month is here and so is the festive season of Navratri. 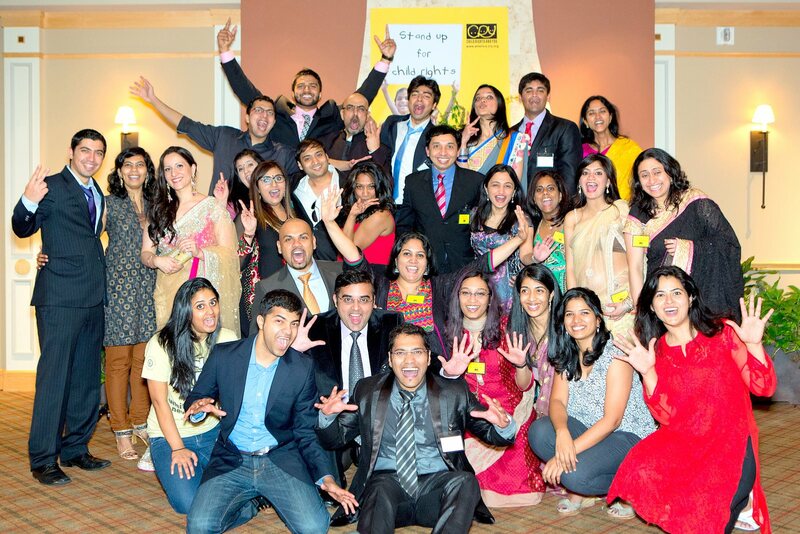 For almost two decades now, CRY America has been organizing various events throughout the year to celebrate Indian festivals. 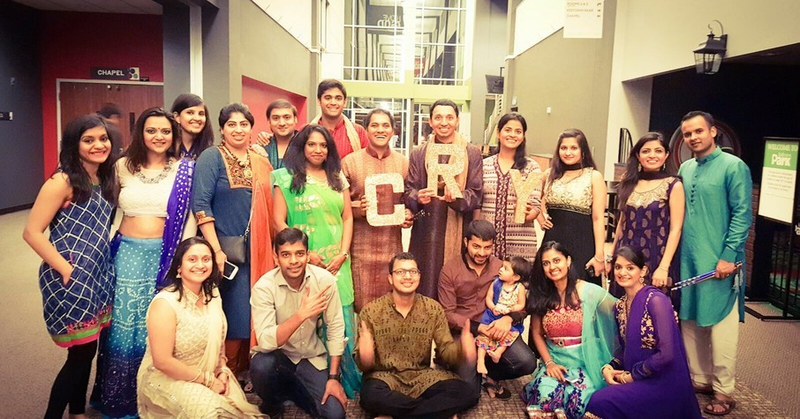 CRY events welcome an audience in thousands to participate in these celebrations and become a part of one big Indian community and like always, CRY America is back to celebrate Navratri with us. In Hindu religion, Navratri followed by Dussehra and Diwali are the biggest and most elaborate festivals. Navratri, which means nine nights, is celebrated to worship Indian Goddess Shakti (Goddess of Power) in her different forms. Goddess Durga is worshipped for her strength and power, Goddess Saraswati for her knowledge and Goddess Lakshmi, for wealth and prosperity – all but different forms of Goddess Shakti. Navratri ends on the 10th day, Vijayadashmi, which is celebrated as Dussehra – the day when Lord Rama killed the demon Ravana marking a victory of good over evil. Navratri is celebrated with extraordinary enthusiasm. Indian women (and men) observe fasts during Navratri. Streets are adorned with the idols of various Goddesses. The stages are decorated with lights and colors and prayers are offered twice a day. People take tours in the cities to watch these idols in different parts of the city. On Dussehra people build huge effigies of Ravana and burn them as a symbol of the end of evil. Festivities are exchanged amongst families and friends and everybody prays Goddesses to bless them with good health and prosperity.